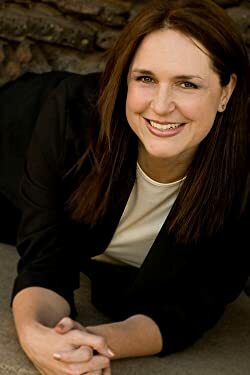 An award-winning author of romantic suspense, Anne Marie has always been fascinated by people--inside and out--which led to degrees in Biology, Chemistry, Psychology, and Counseling. To date, as a tutor, waitress, personal and family counselor, and high school counselor, she has indulged her curiosity through sanctioned professions. Now, as a stay-at-home mom of three children, her passion for understanding the human race is satisfied by her roles as mother, wife, daughter, sister, and writer. She writes to reclaim her sanity. Please enter your email address and click the Follow button to follow Anne Marie Becker!